Behind Tom Landry’s stern façade was an engineer’s mind and a warrior’s heart. It was the imagination to develop not online one of the great defensive innovations, but an offense to best it imitators. 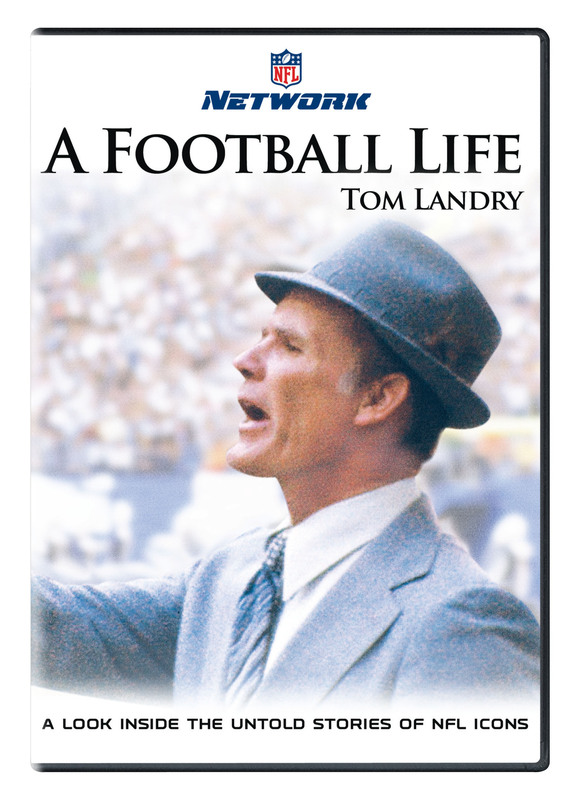 The story of this legendary coach from NFL Films, takes you through his teaming with Vince Lombardi as assistants with the New York Giants, the birth of a dynasty in Dallas, the crowing glory of two Super Bowl championships and his legacy of excellence that exists to this day. 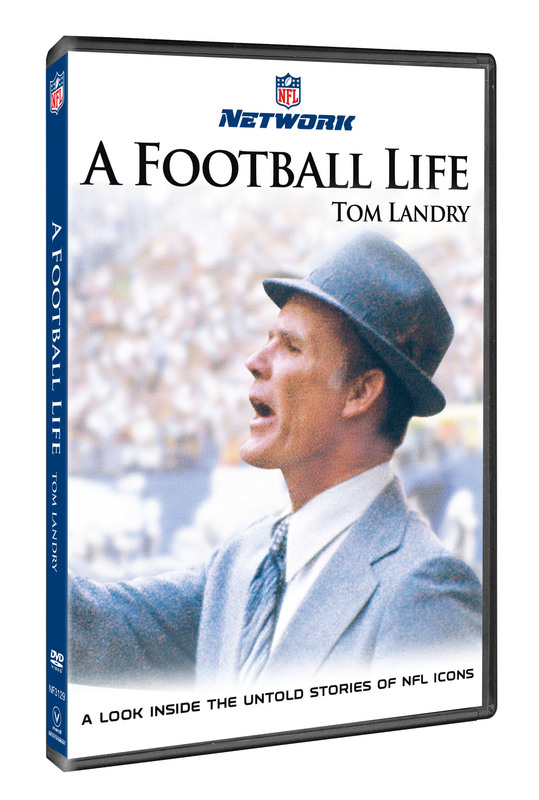 With an added feature detailing Dallas’ victory over Miami in Super Bowl VI, A Football Life: Tom Landry uncovers the strategy, the faith, the victory and the humanity of one of the greates coashed in pro football history.